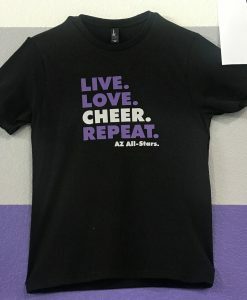 Welcome to the Pro Shop! 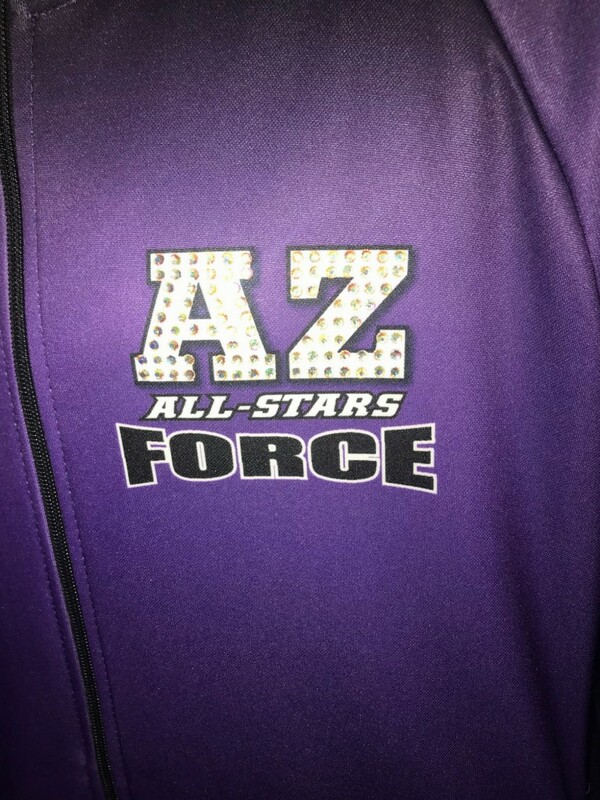 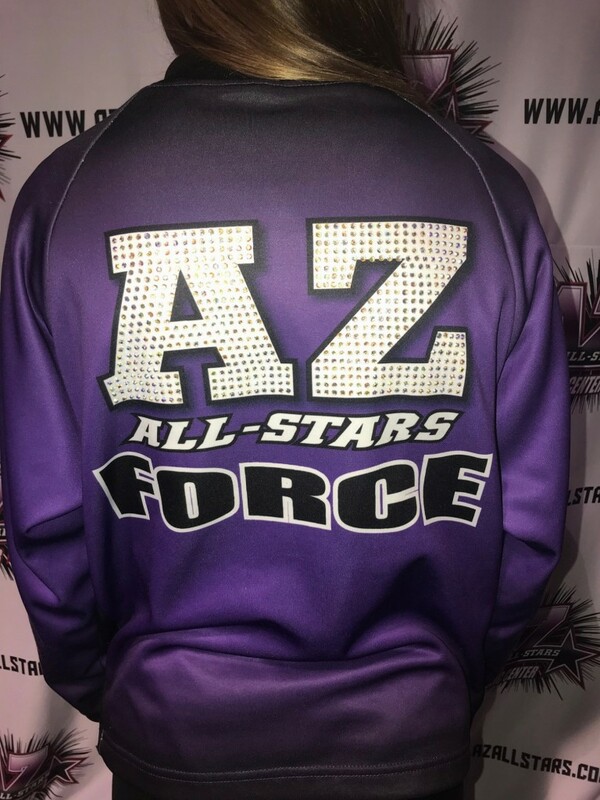 Here is where you will find all of our T-Shirts, Jackets, Shoes, AZ Force Gear, and more! SCROLL DOWN FOR PICTURES AND DETAILS! 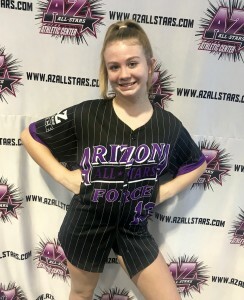 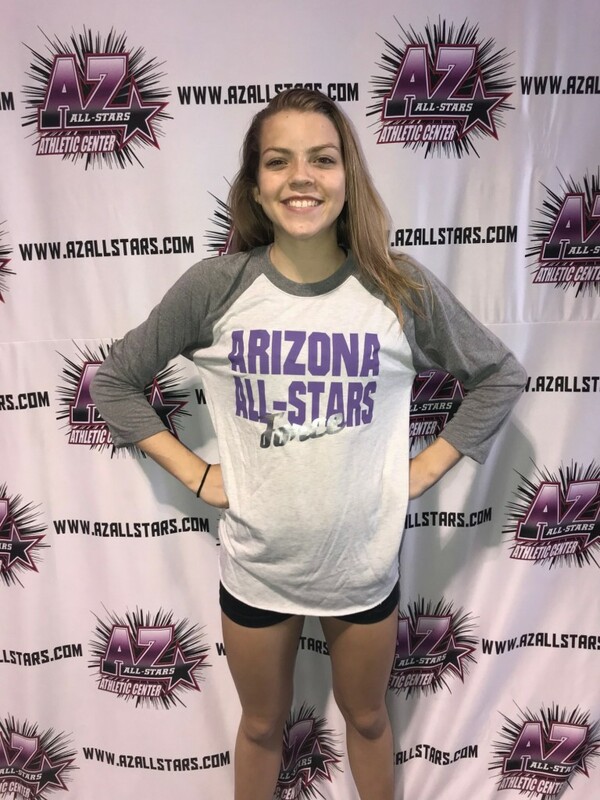 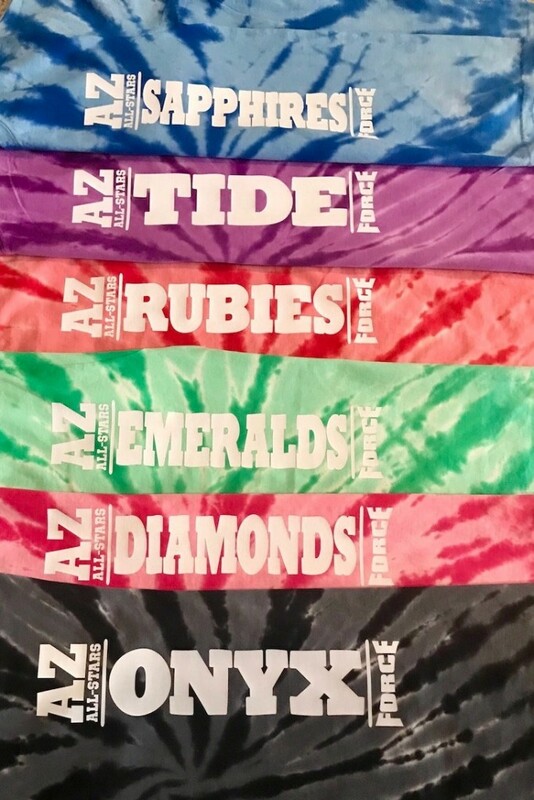 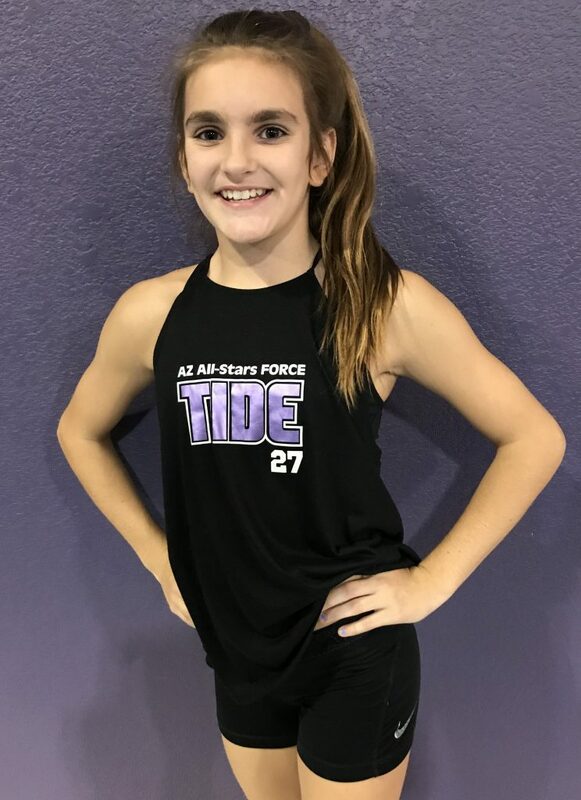 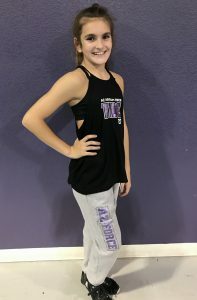 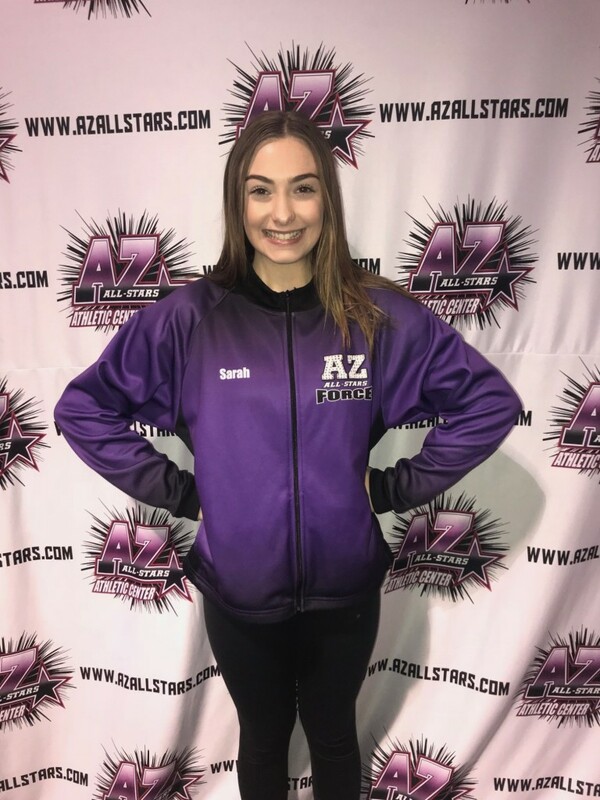 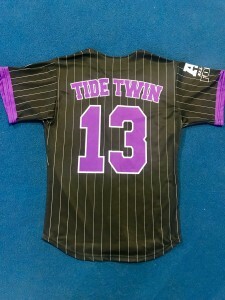 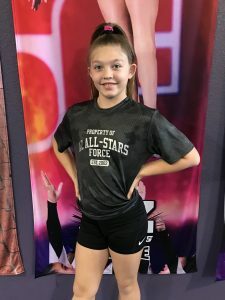 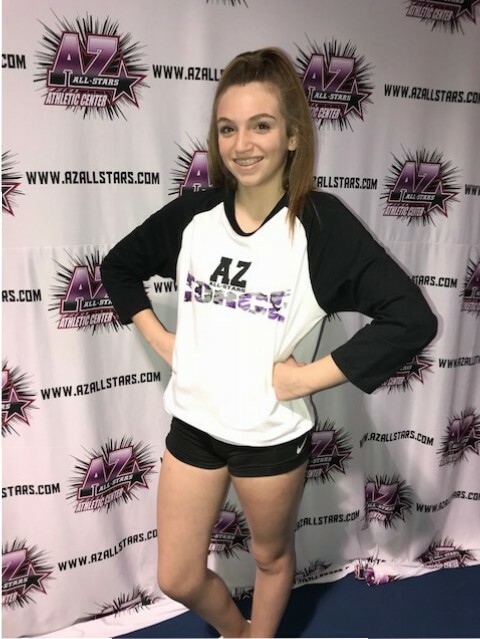 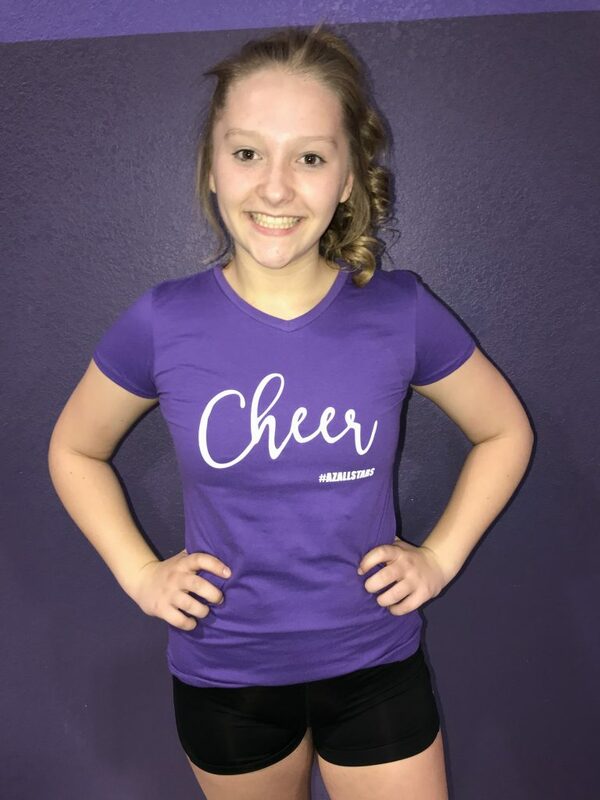 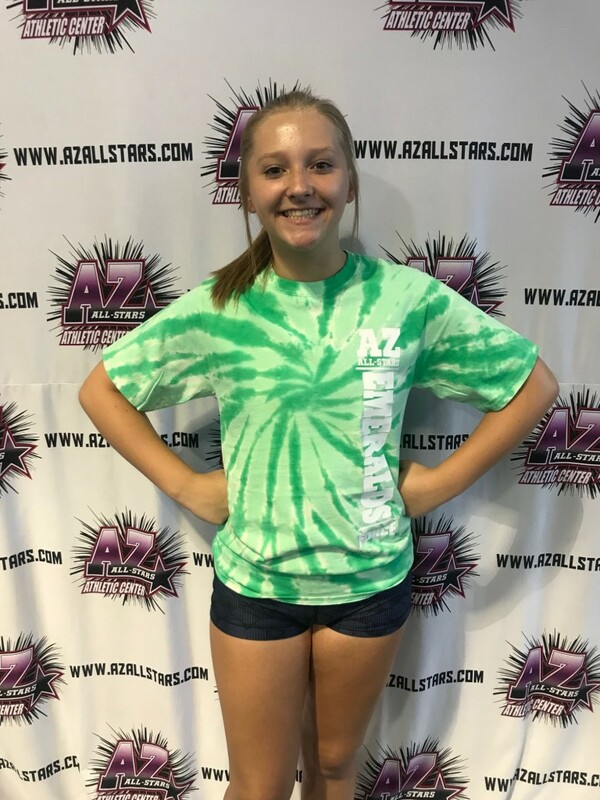 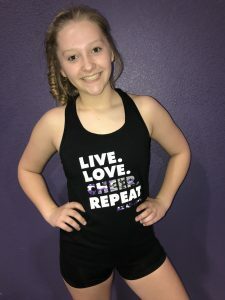 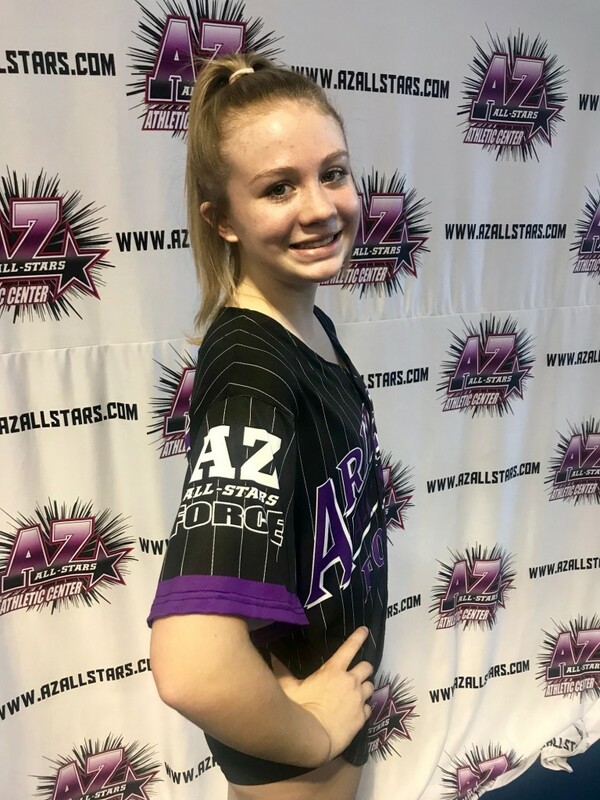 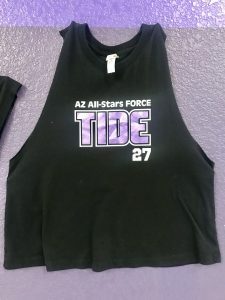 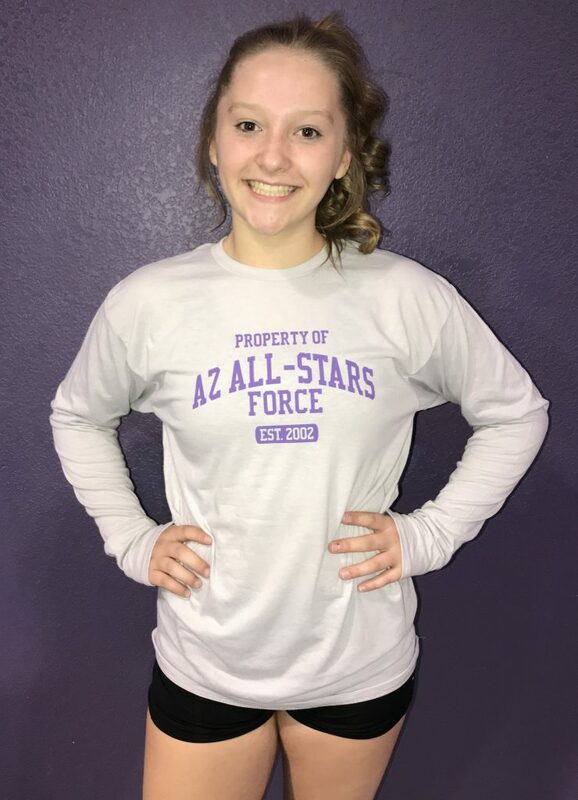 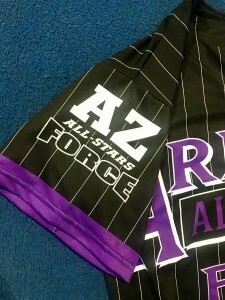 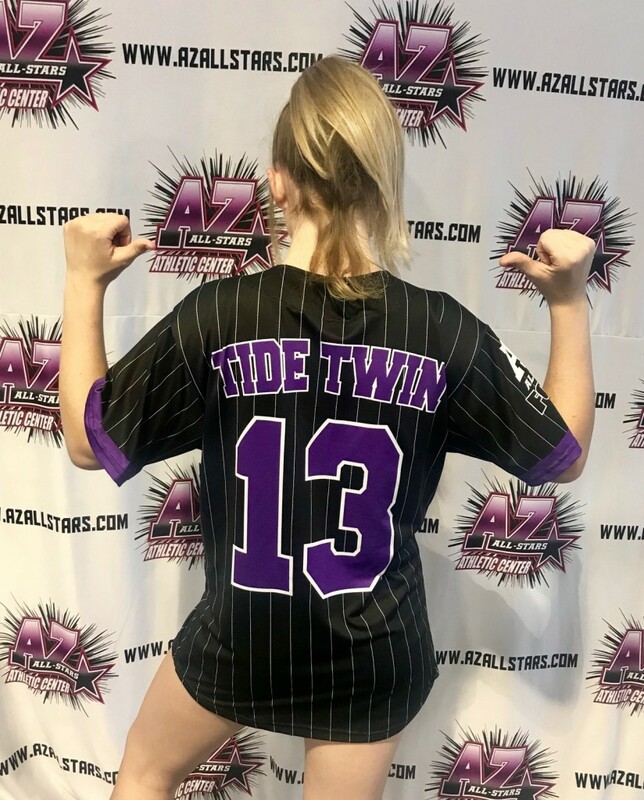 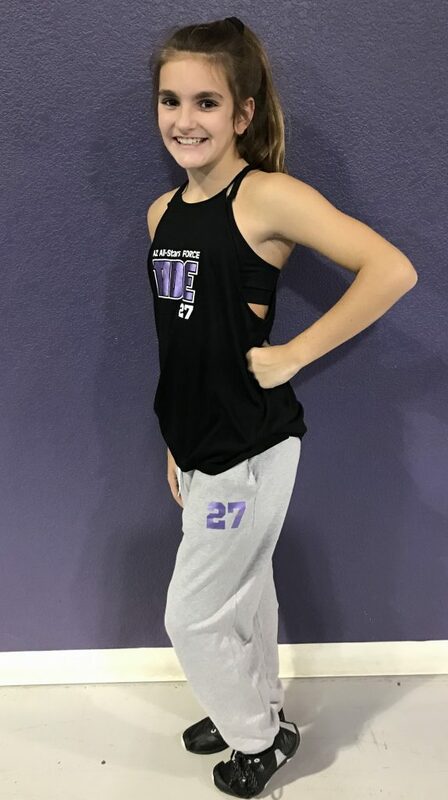 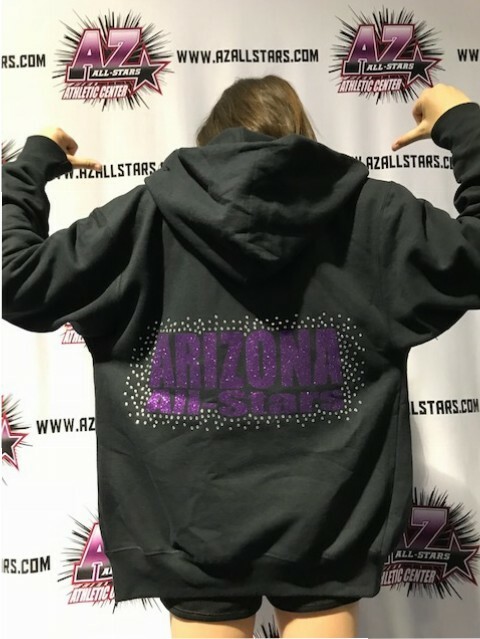 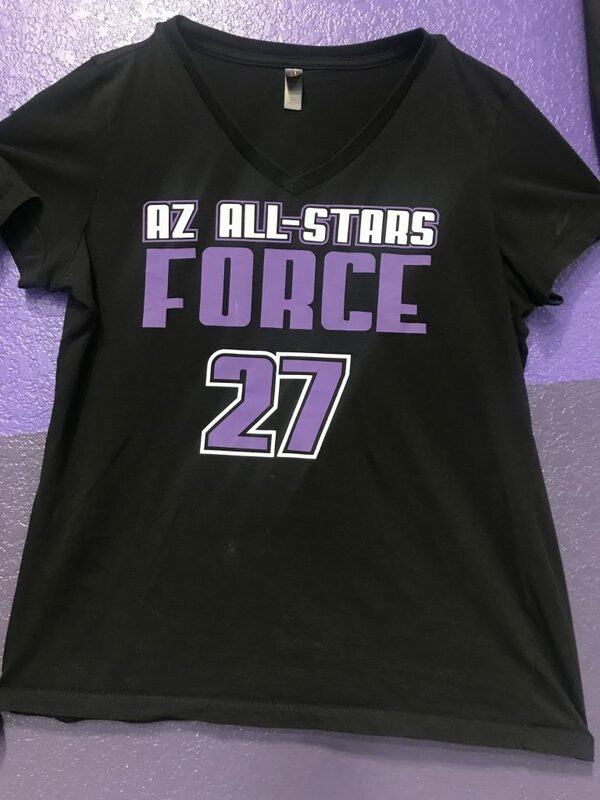 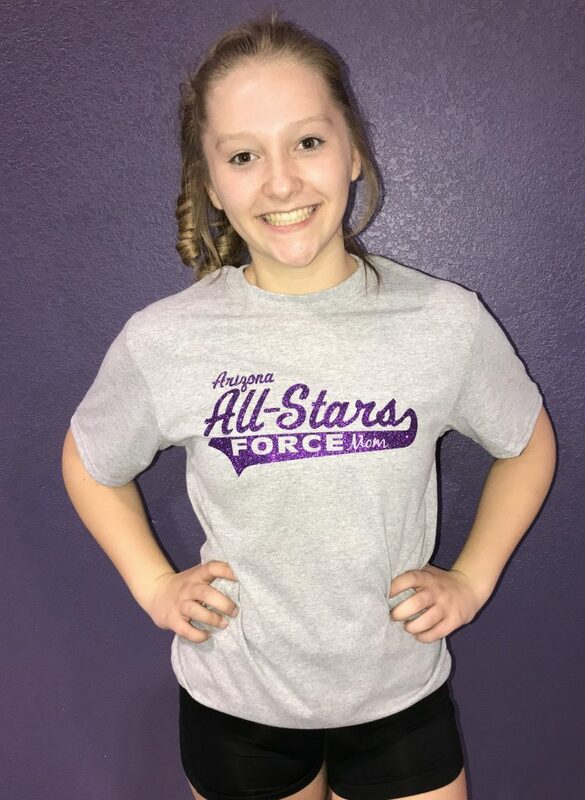 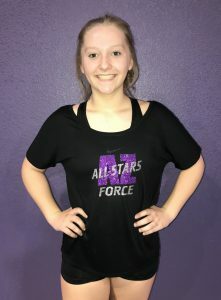 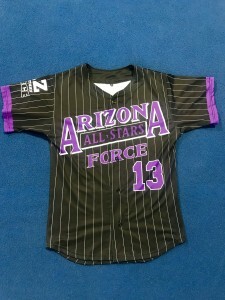 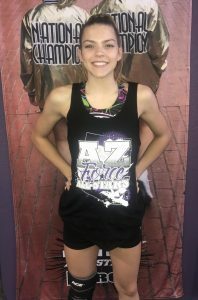 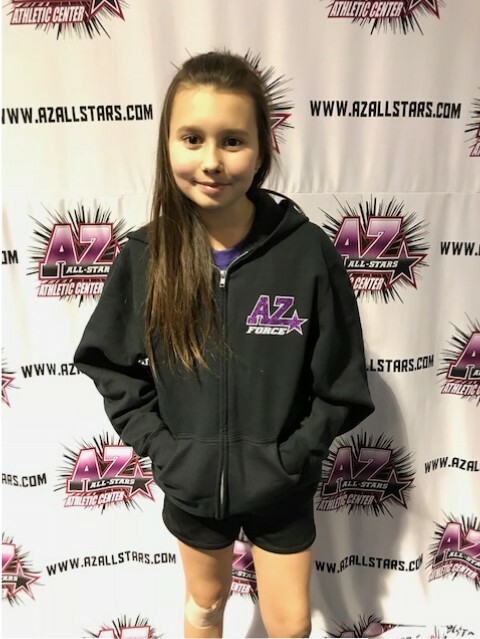 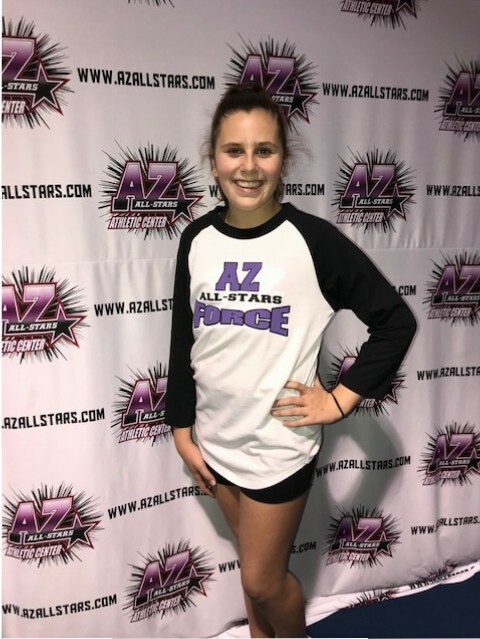 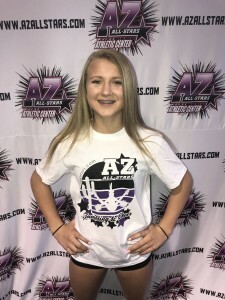 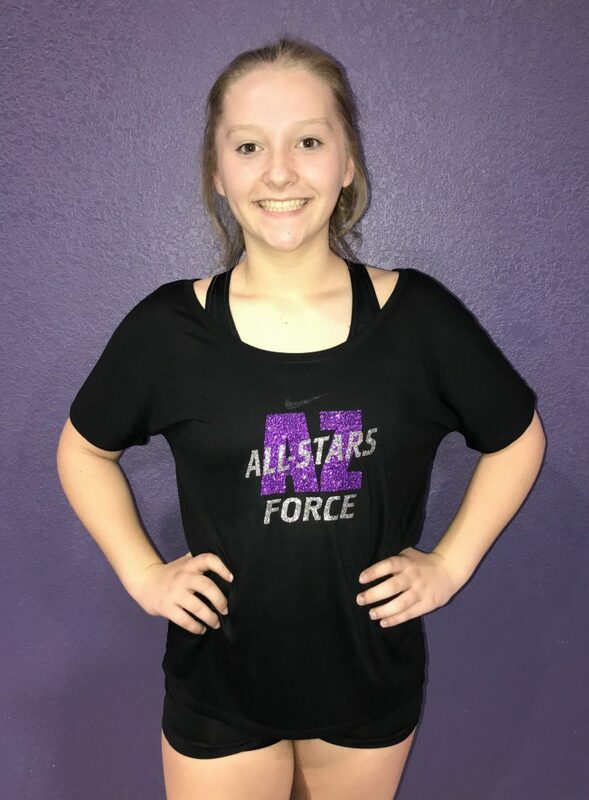 All Arizona All-Stars clothing is offered in sizes Youth Medium to Adult Extra-Large. 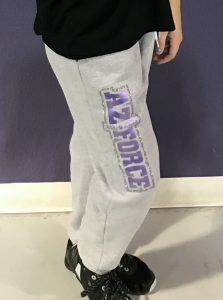 We do offer Adult Extra-Extra Large but there will be a possible up-charge based on the desired clothing option. 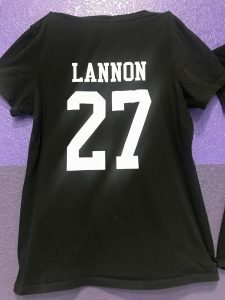 Please specify your size on your order whether it is a youth or adult size. In the order form, blacked out boxes mean that we do not offer that option for that piece of clothing. Boxes that are marked grey mean the option comes with the clothing being ordered, so make sure to fill out that box! 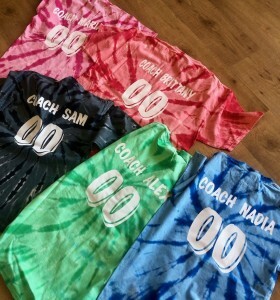 All orders will be on hold until paid in full. If you would like us to charge your account, please let us know in person or in the e-mail sent. 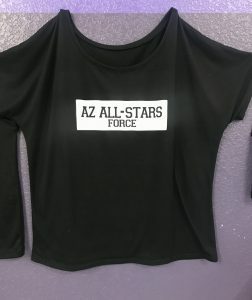 Otherwise, we will hold your order until you pay in person. 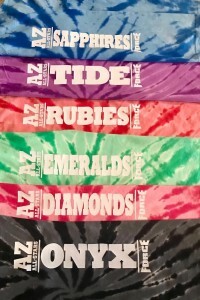 Offered In Different Shirt Styles! 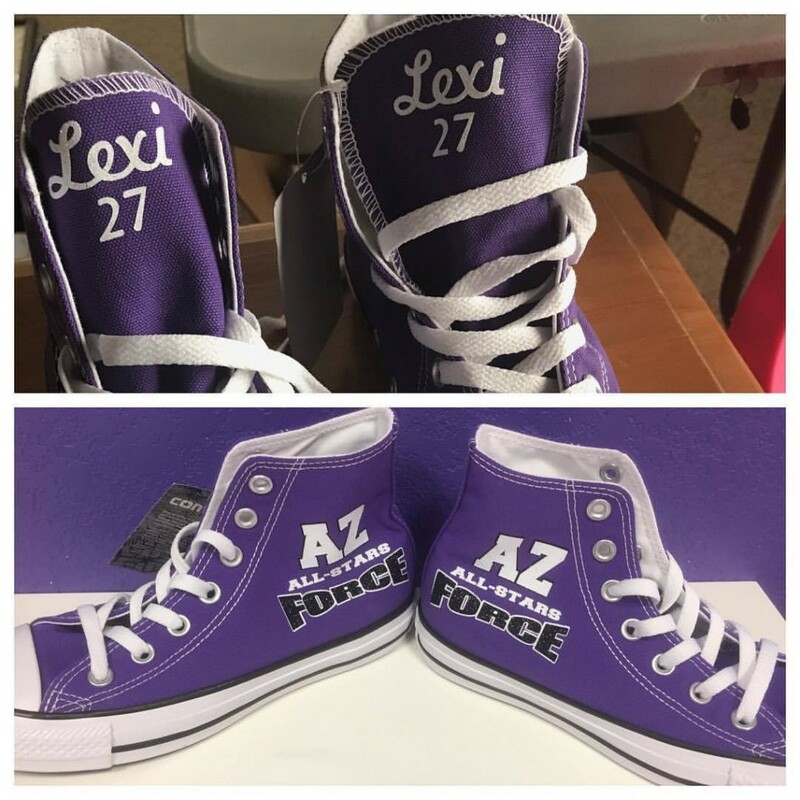 Shoes must be sized at location by our gym owner, Jennifer Lannon. 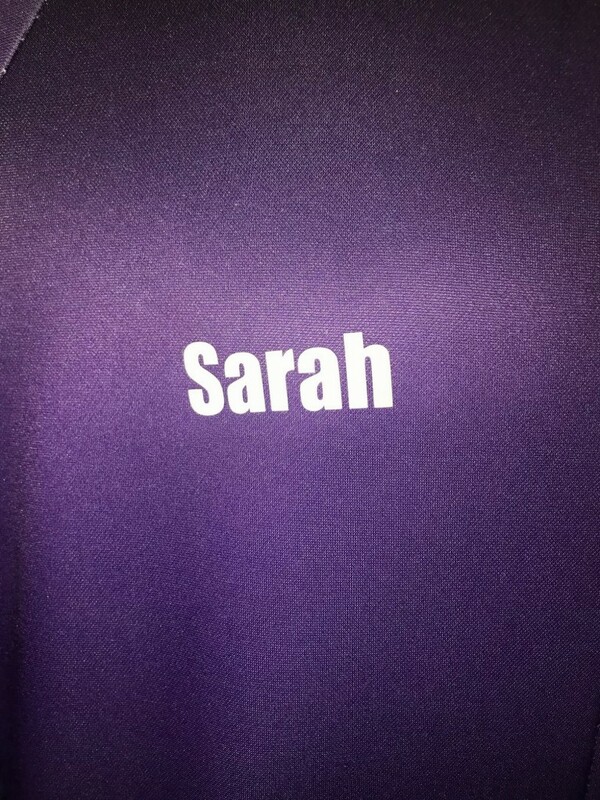 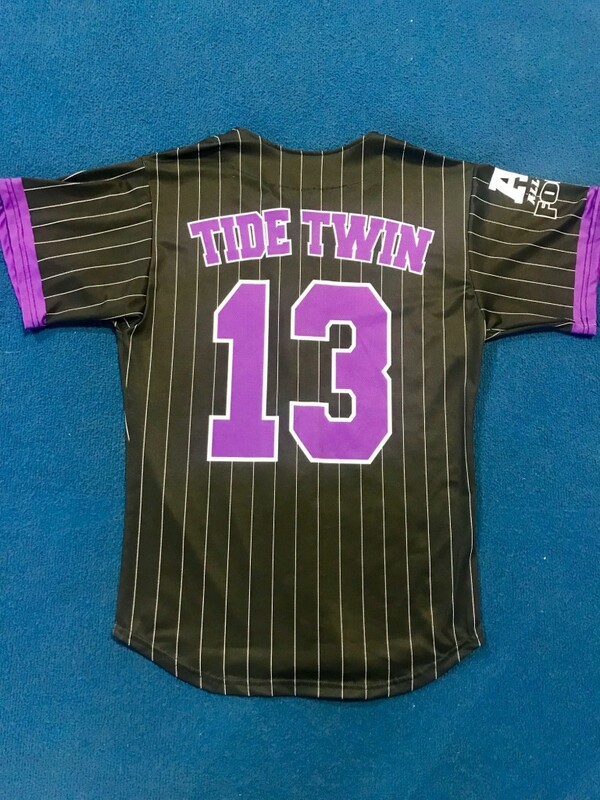 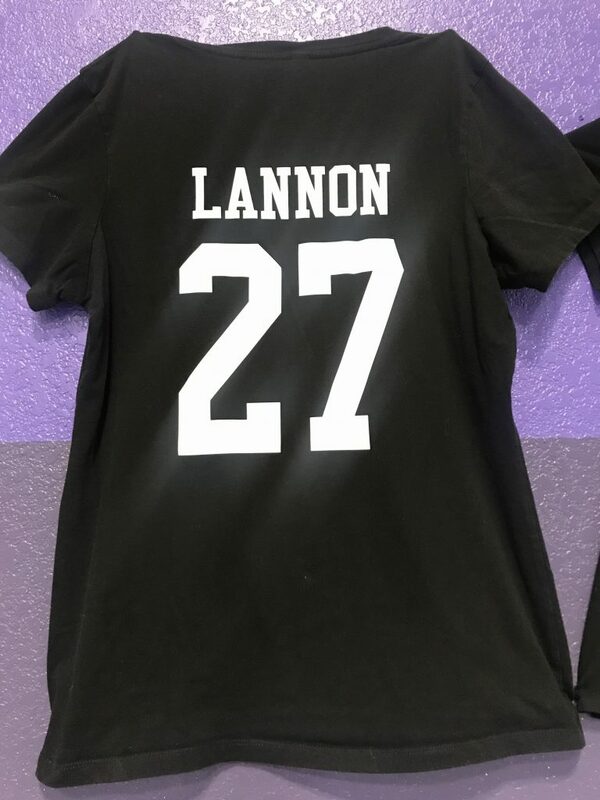 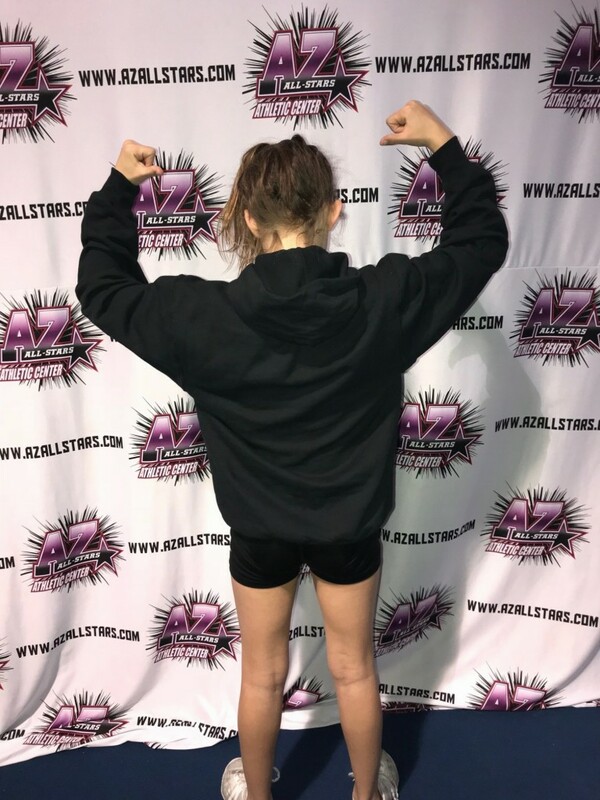 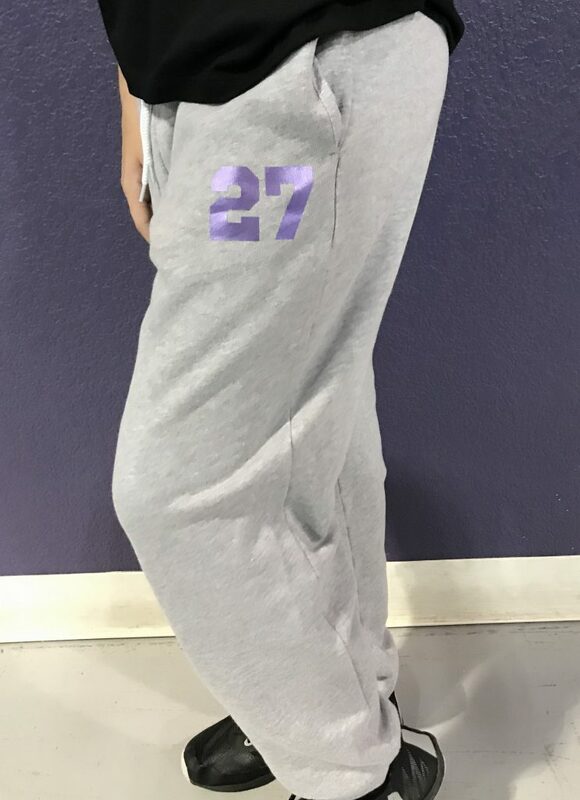 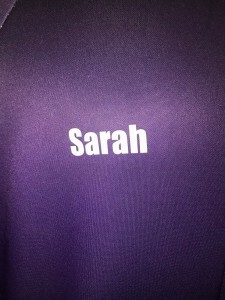 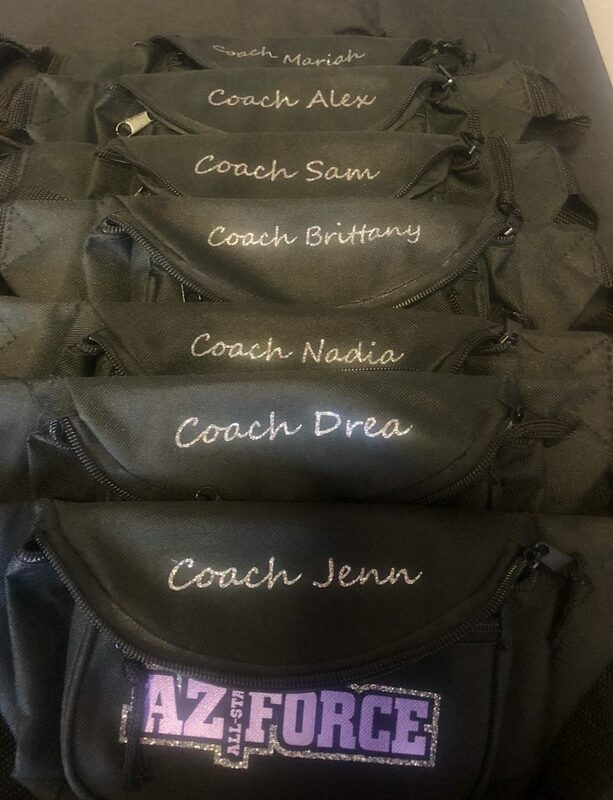 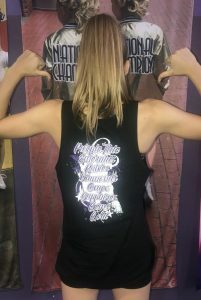 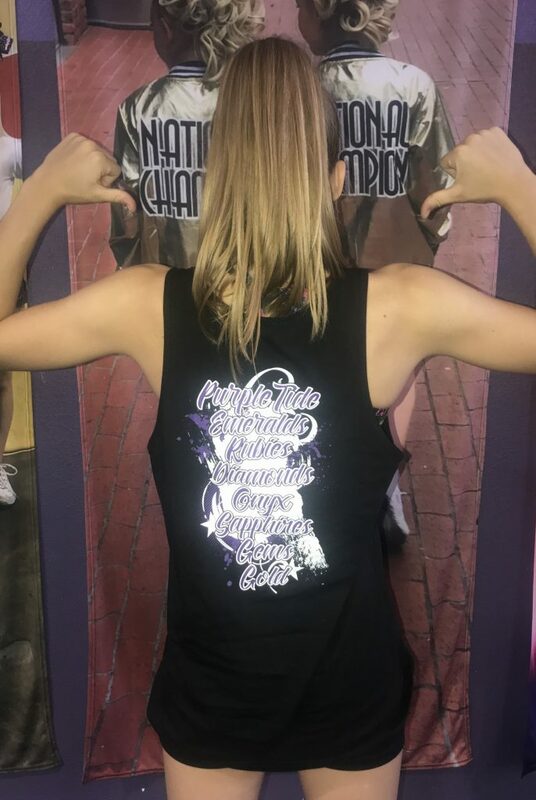 Optional Name $5 – Optional Number $5 – Must get sized at the gym! 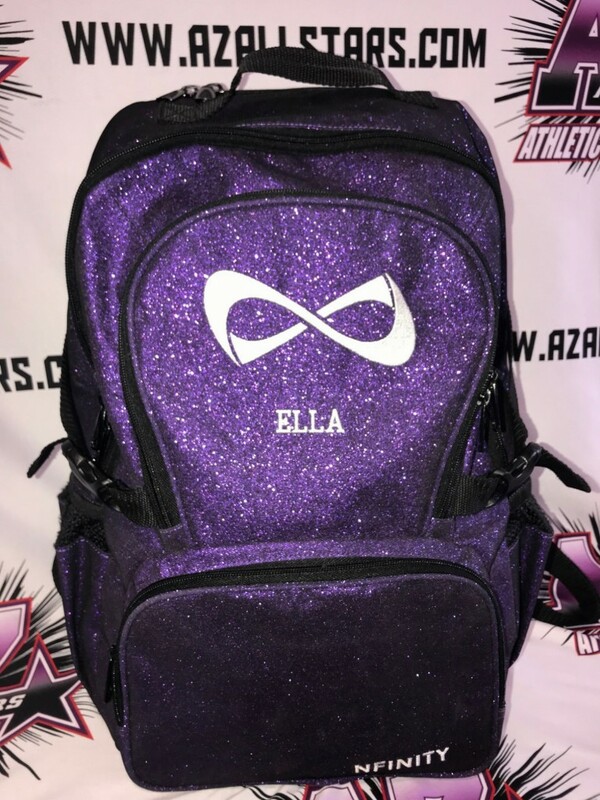 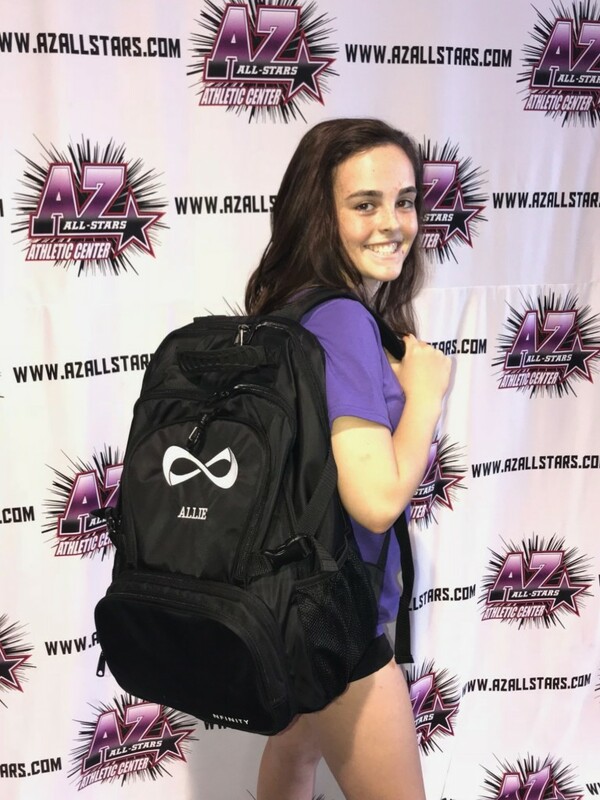 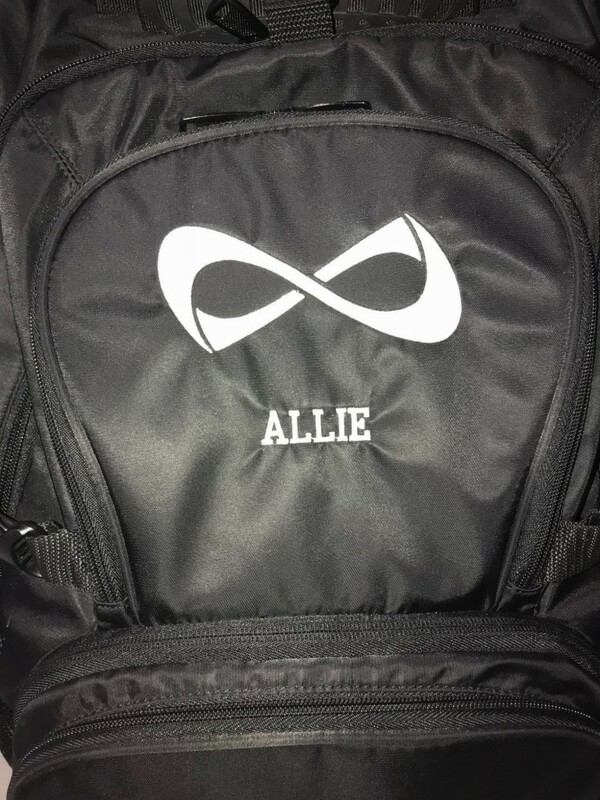 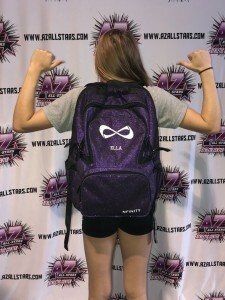 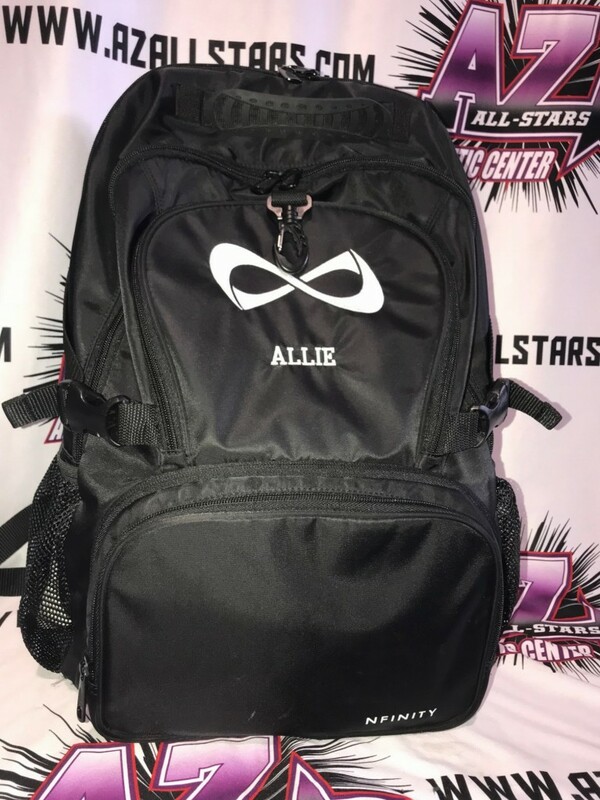 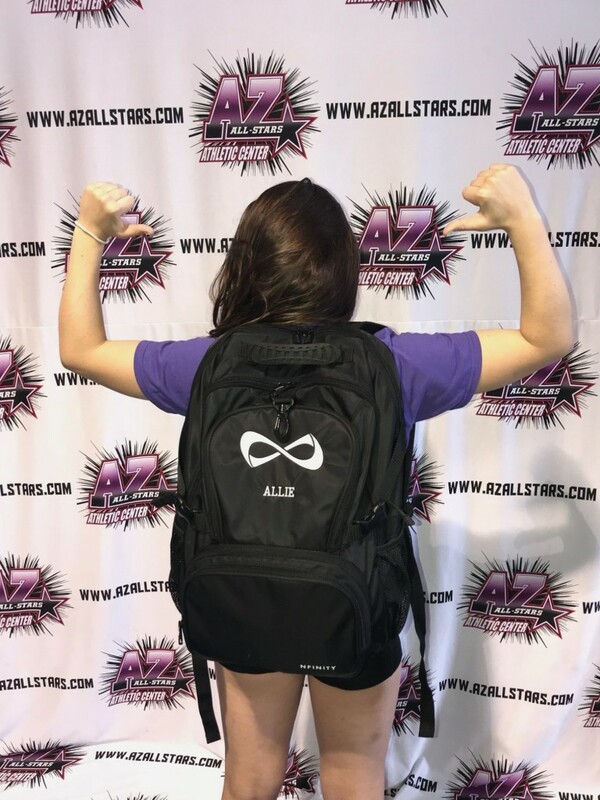 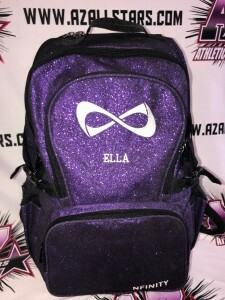 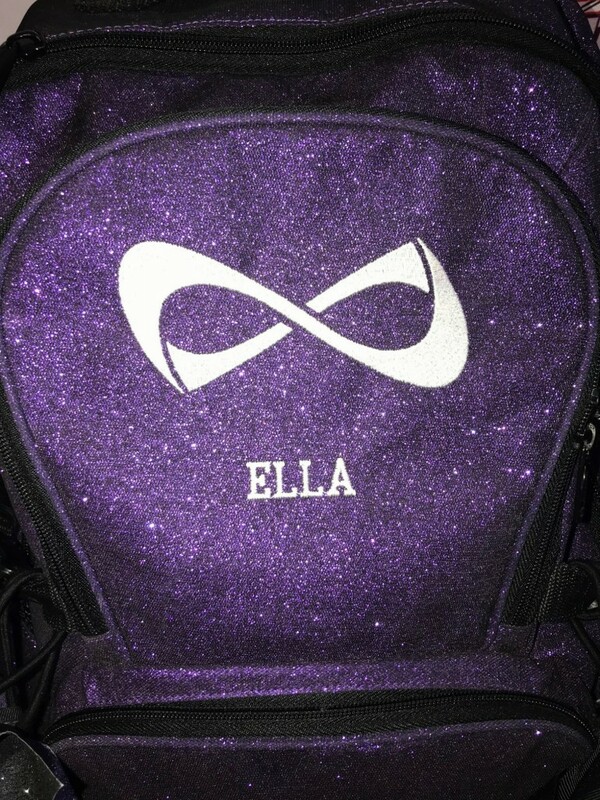 CLICK HERE for more information on backpacks! CLICK HERE for more information on shoes!